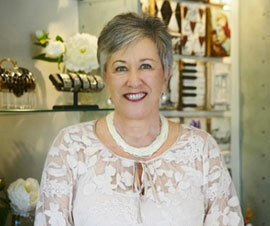 The place to visit in Noosa for unique antiques and handmade jewellery, since 1993. 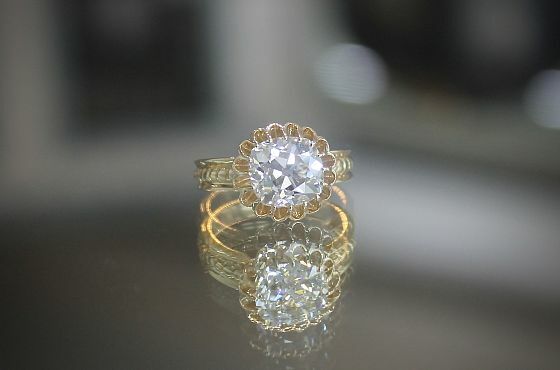 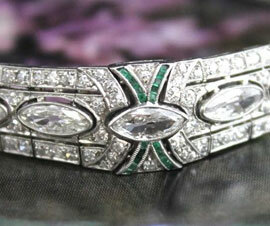 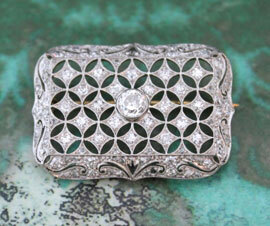 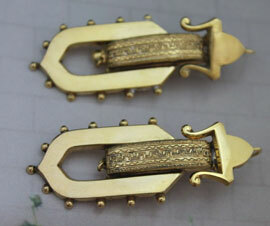 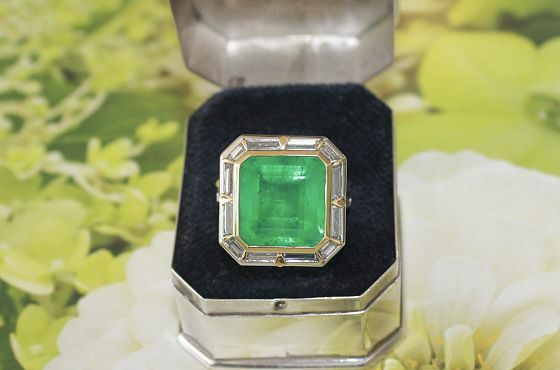 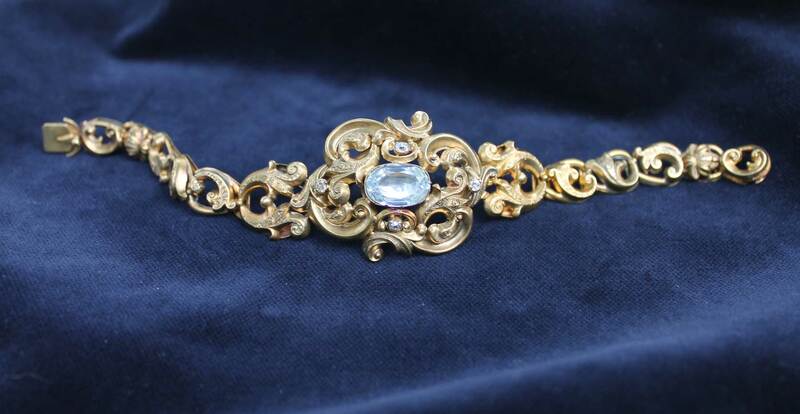 Here you will see some magnificent examples of fine and rare antique jewellery. 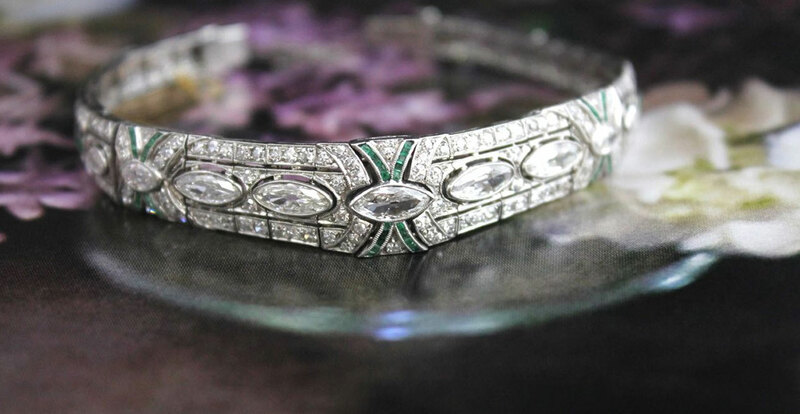 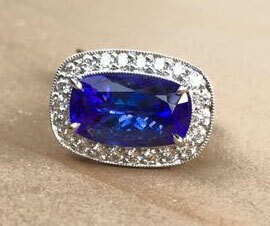 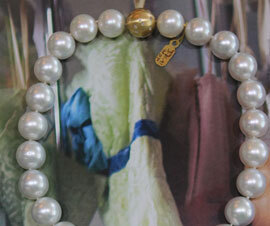 We strive to present a cross section of our jewellery, all of which is, of course, for sale. 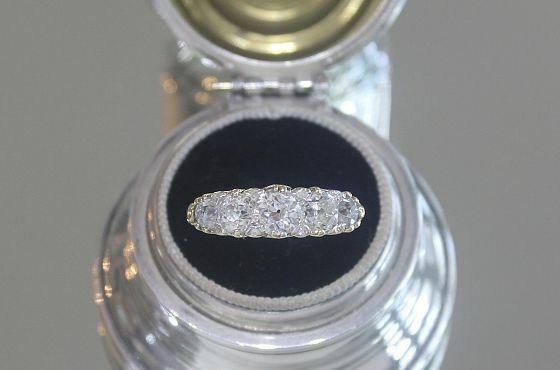 Please do not hesitate to contact us should you require more information or perhaps are wanting something that doesn't appear within these pages.We source our jewellery from experienced dealers worldwide who offer us the finest selection available on the market. 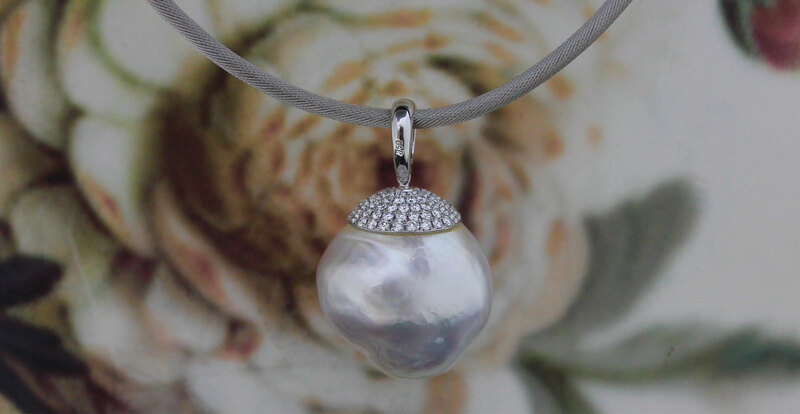 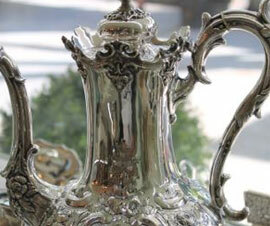 We have chosen some of our outstanding pieces to display on our site. 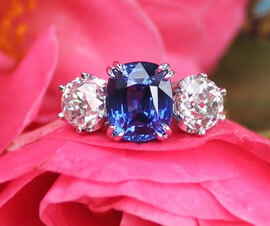 Please browse at your leisure and do not hesitate to contact us for any reason.